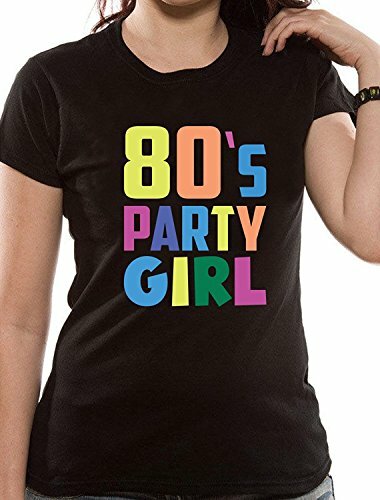 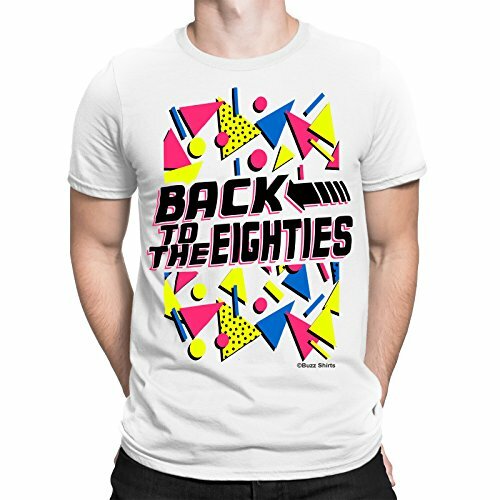 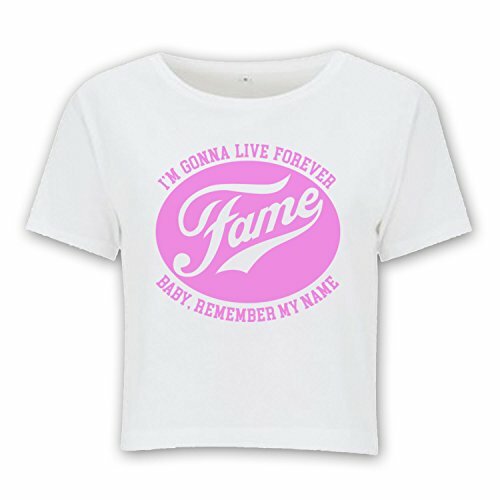 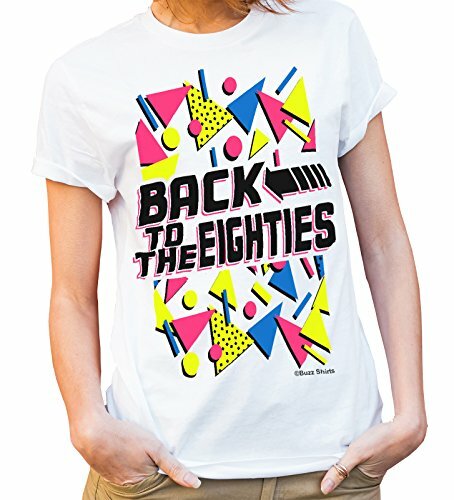 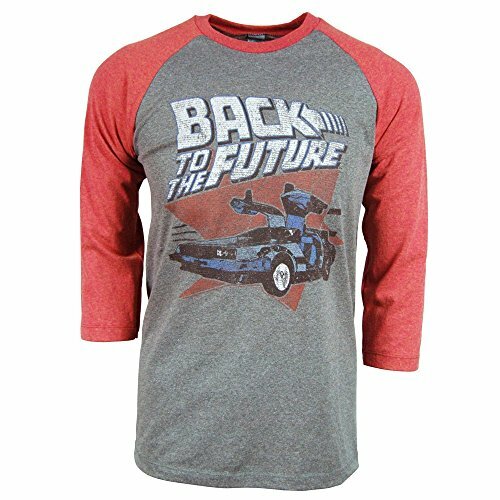 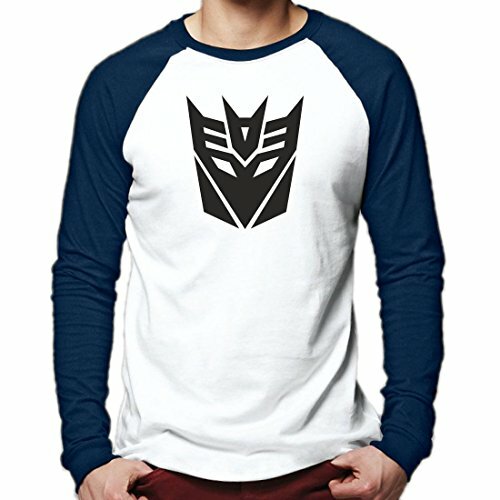 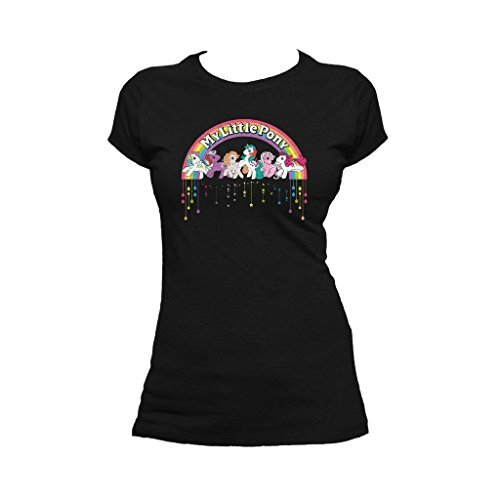 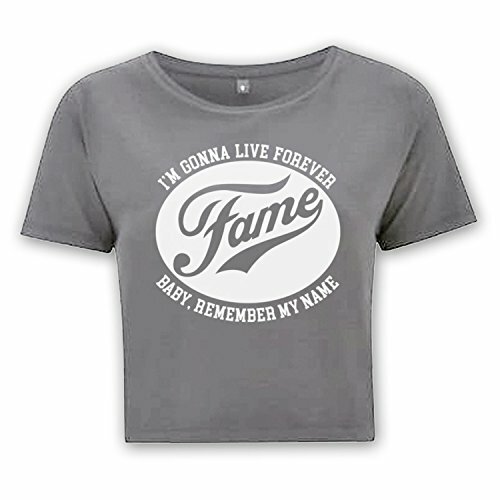 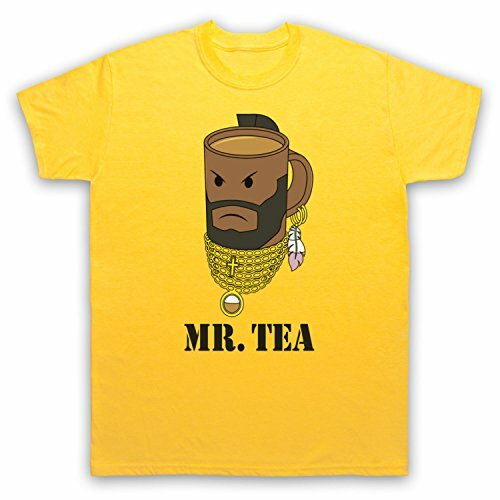 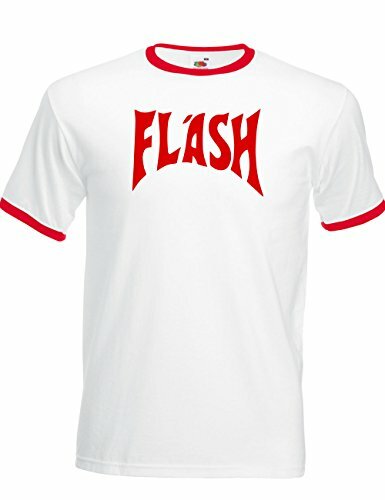 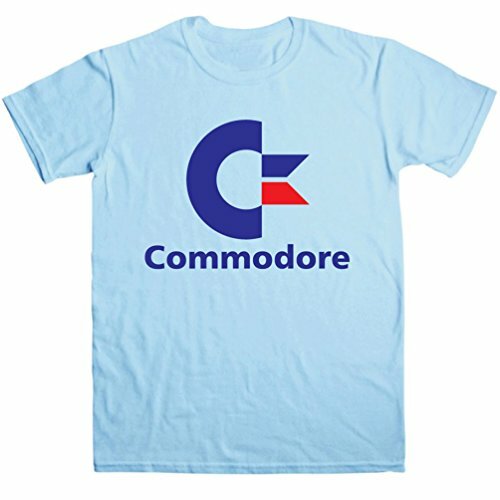 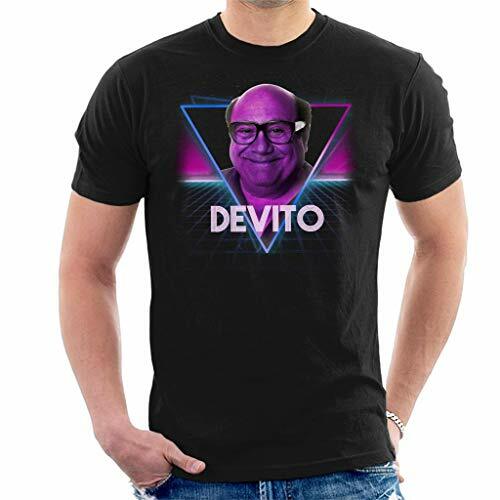 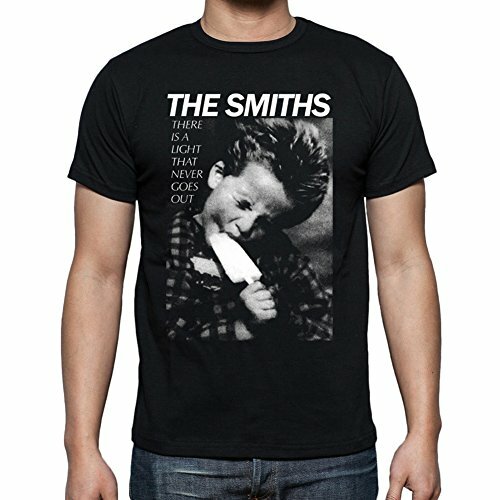 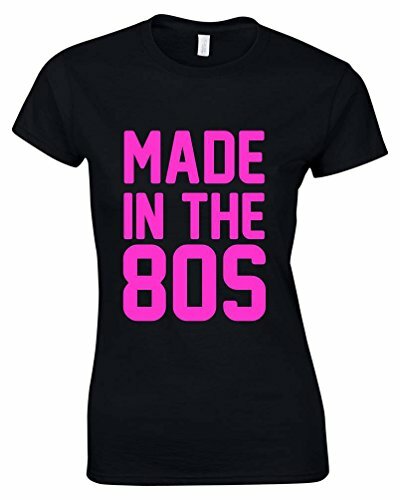 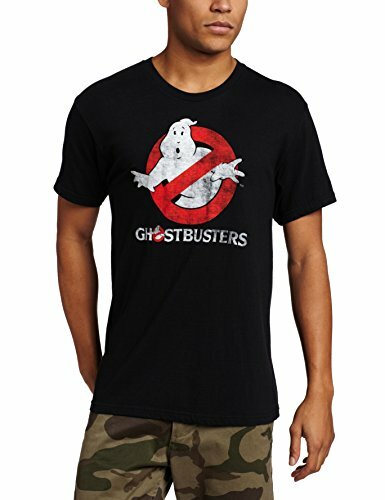 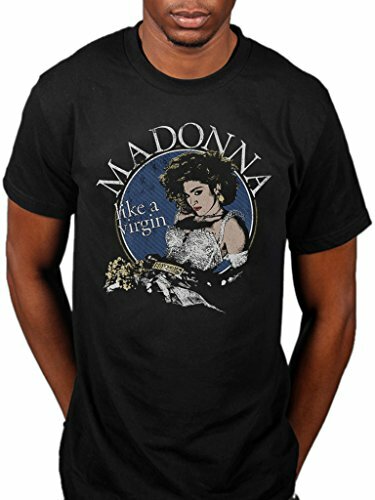 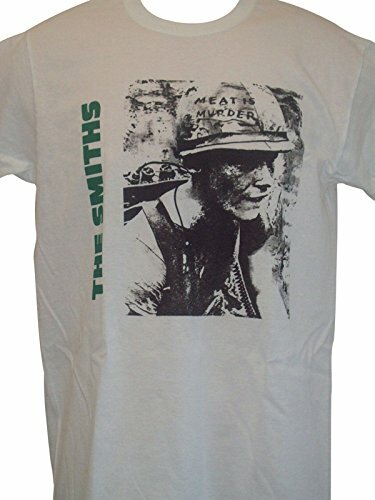 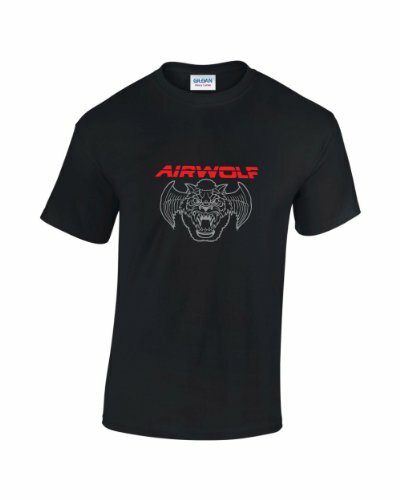 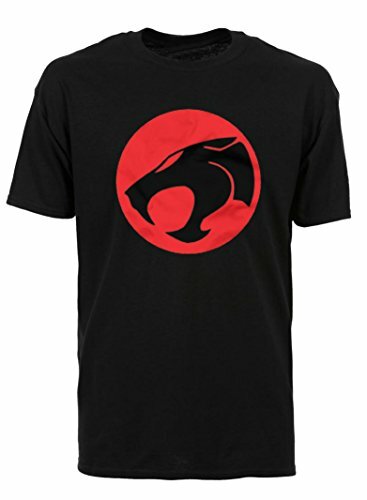 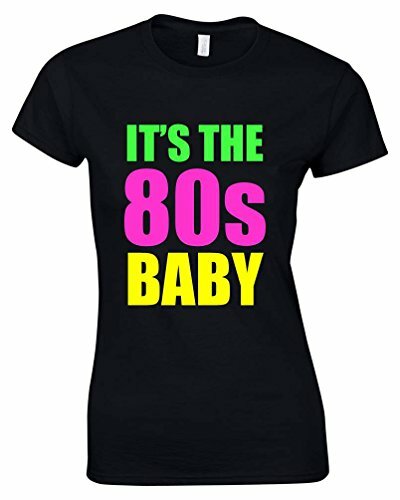 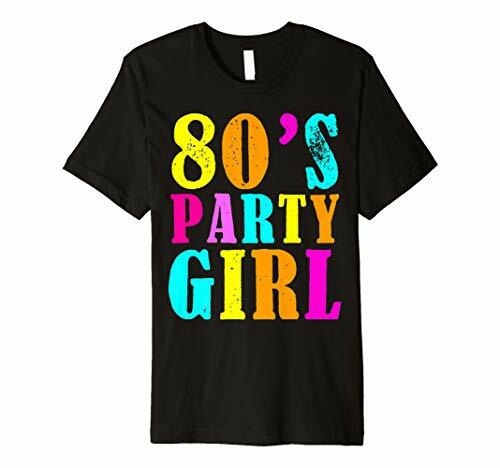 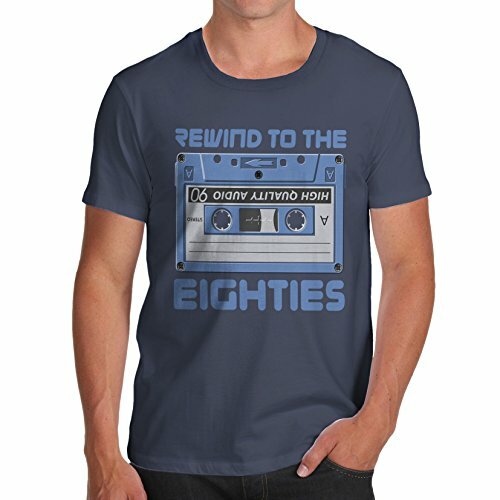 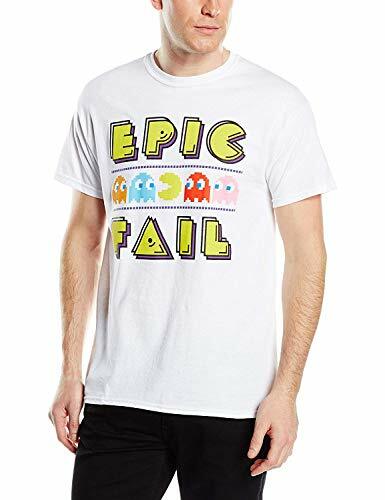 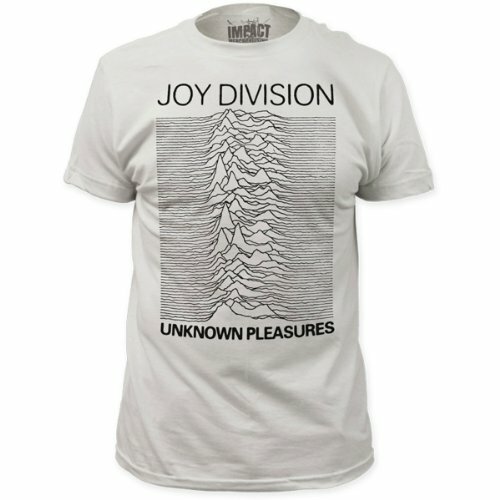 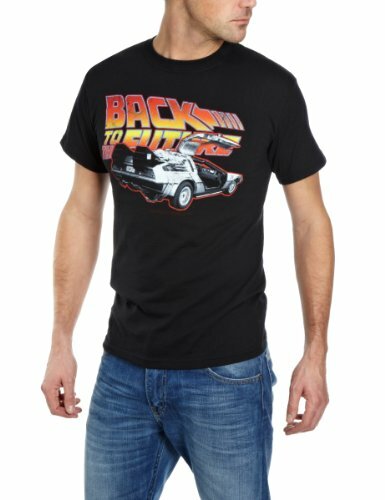 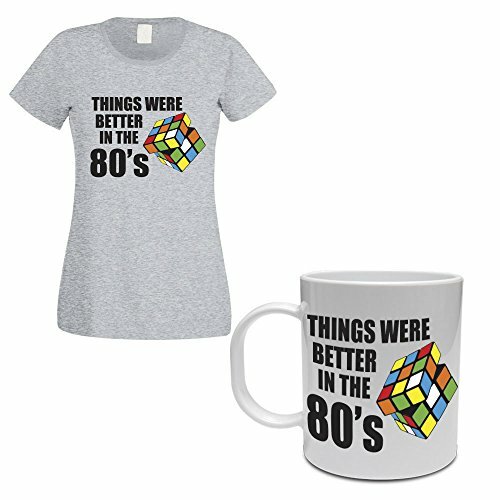 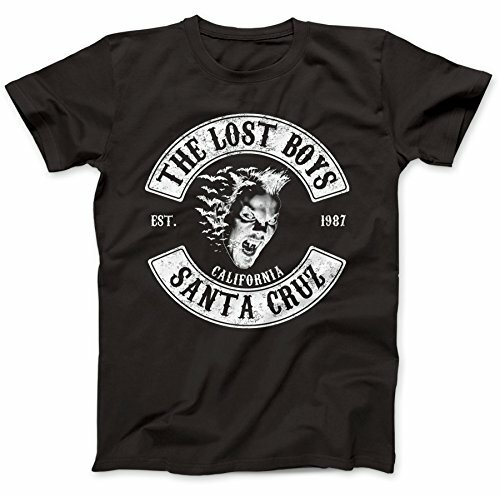 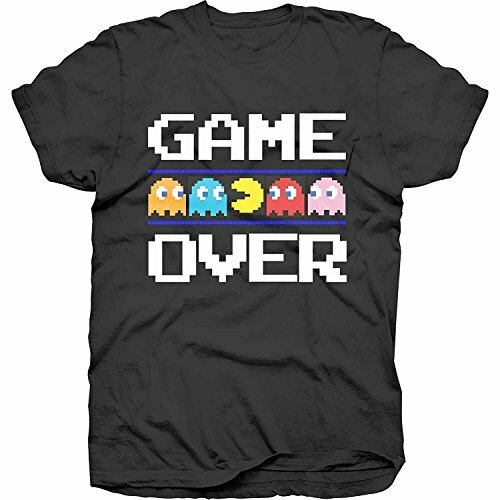 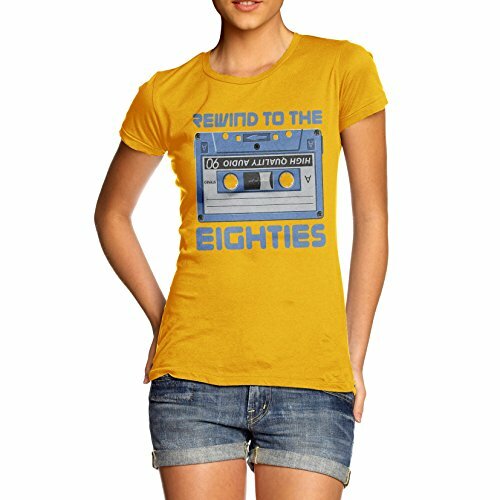 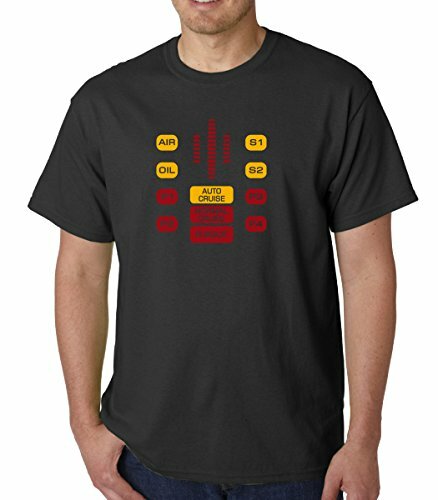 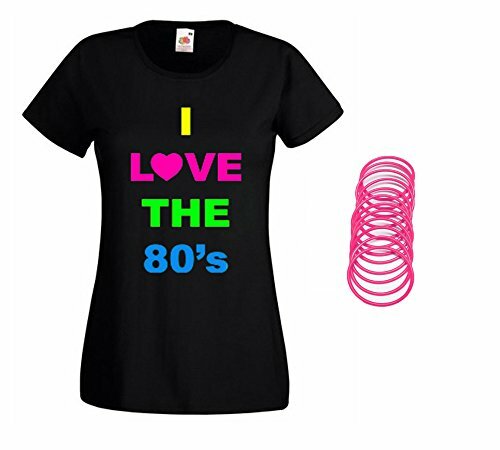 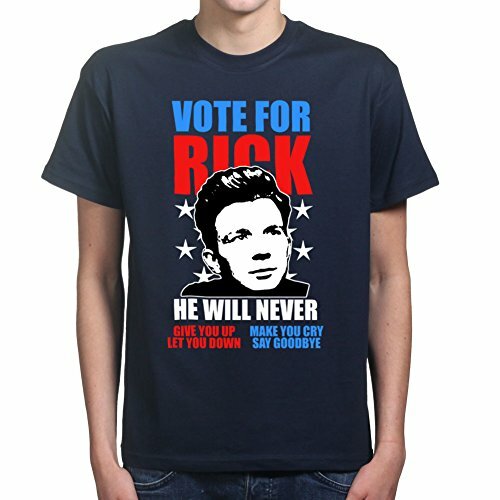 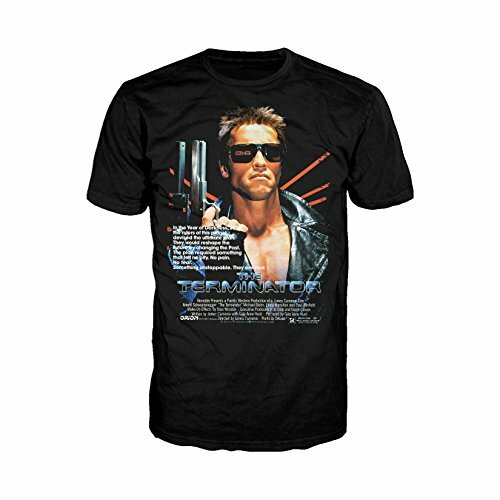 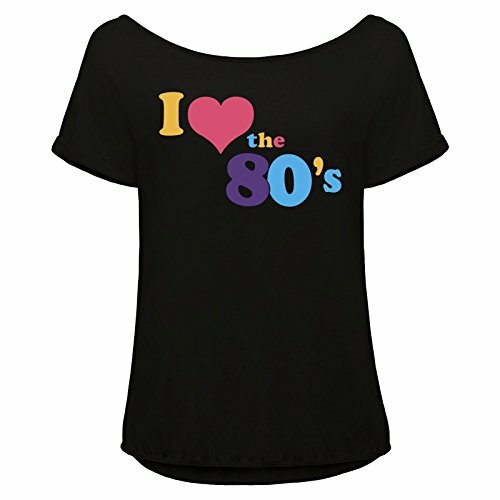 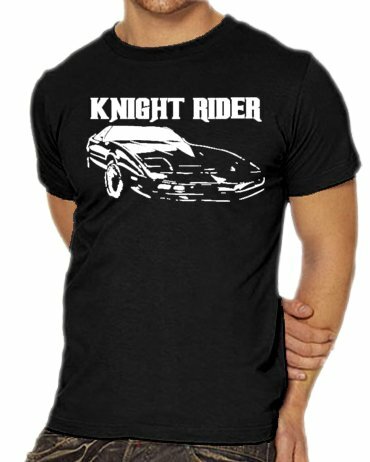 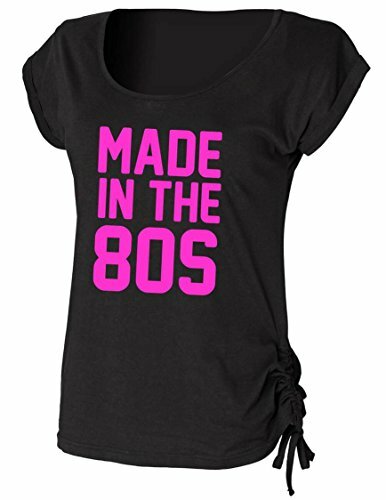 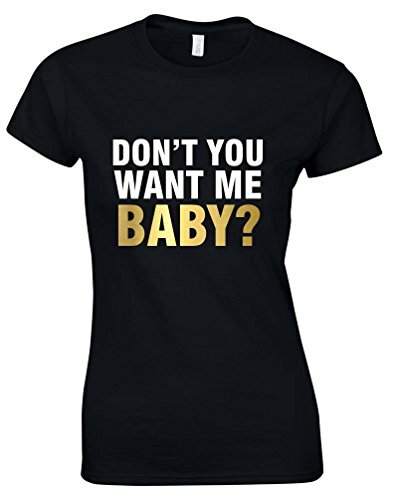 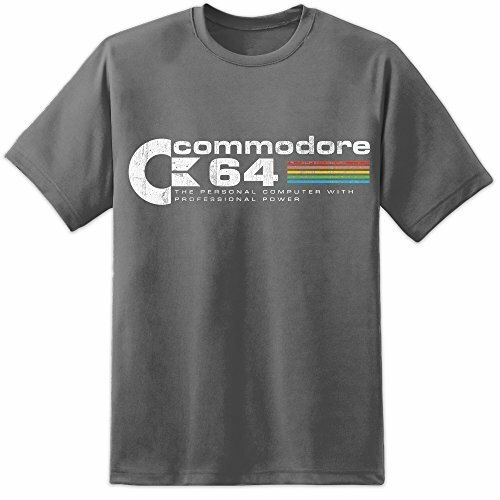 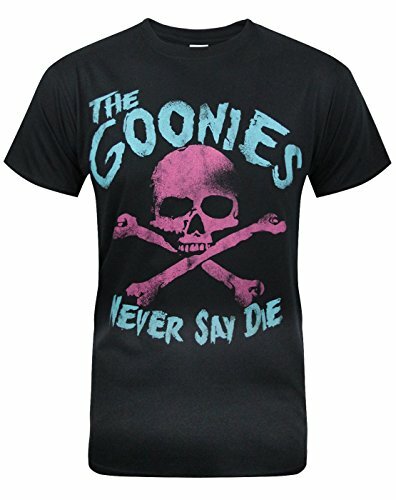 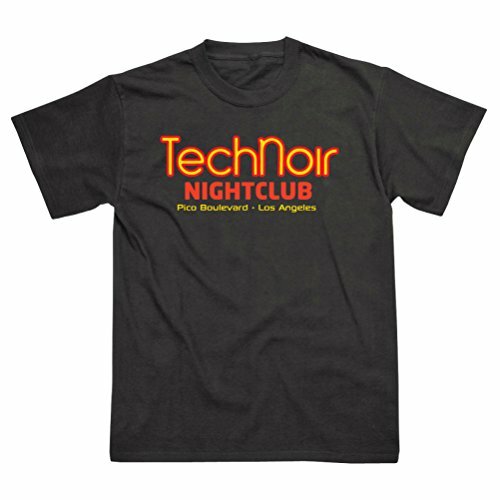 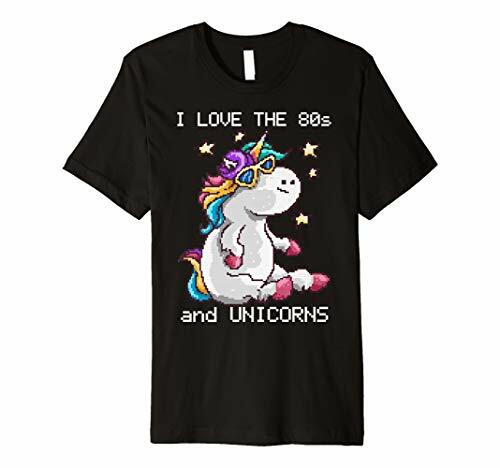 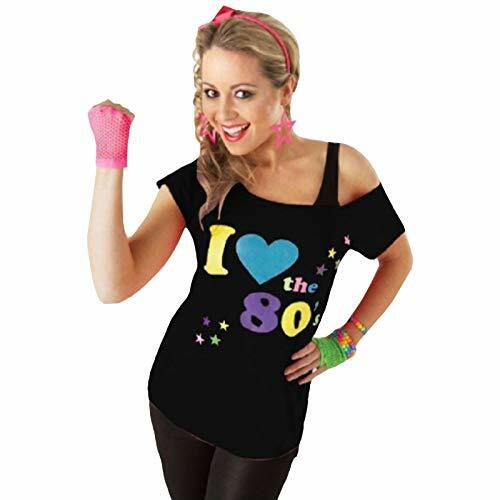 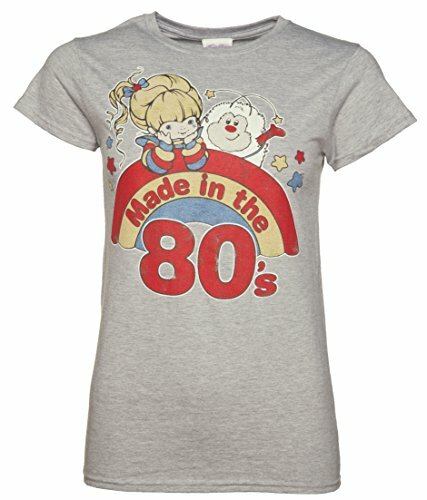 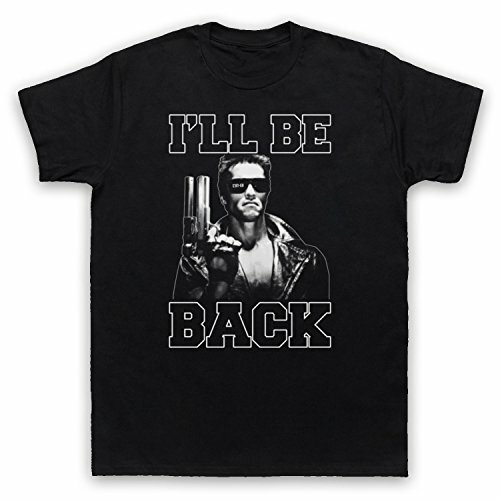 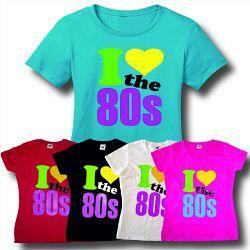 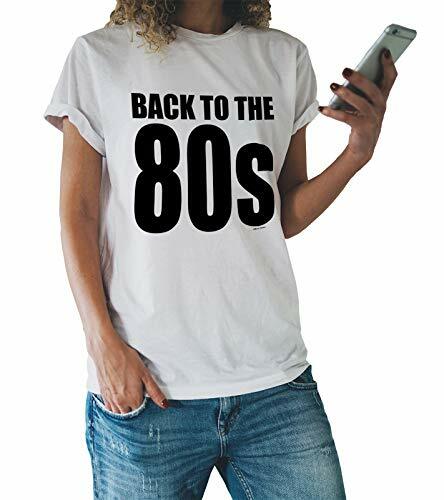 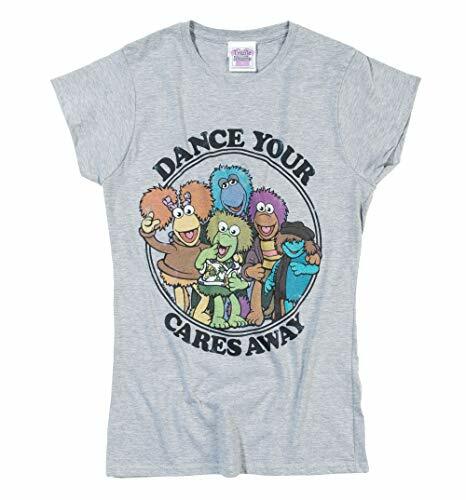 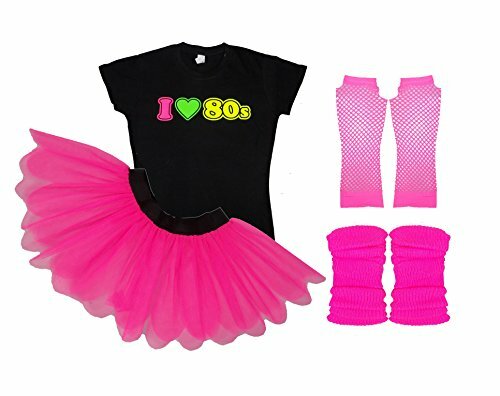 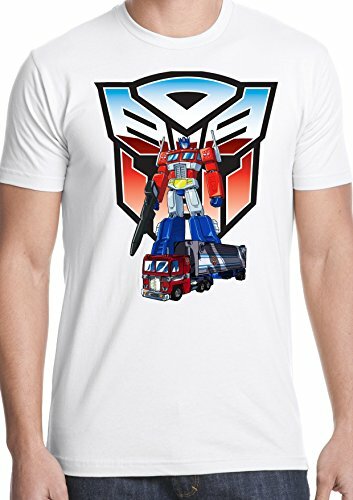 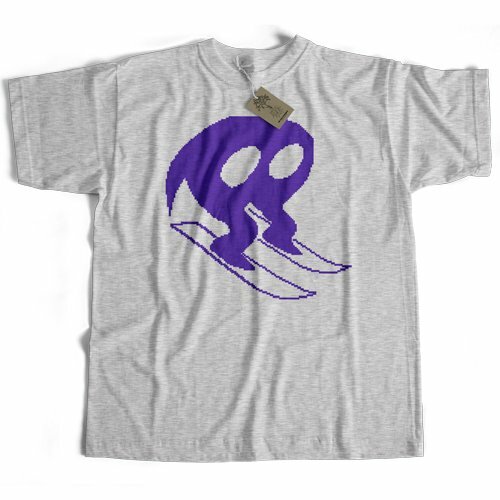 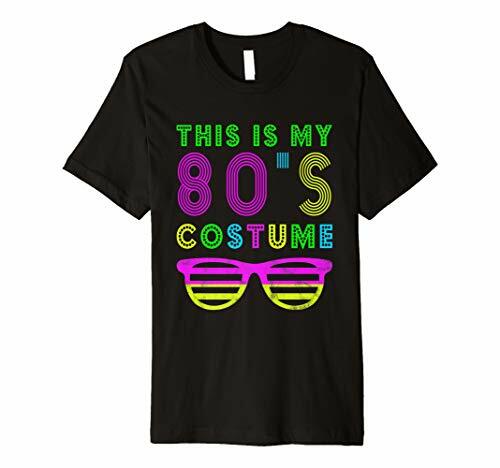 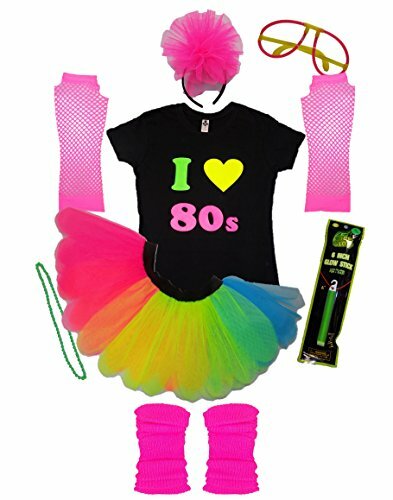 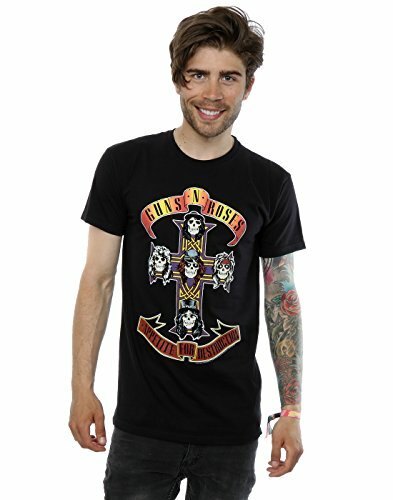 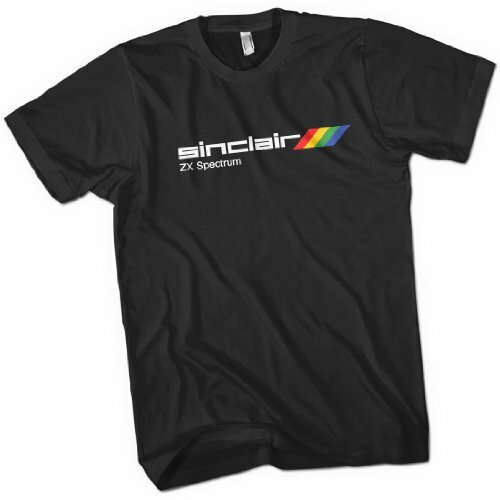 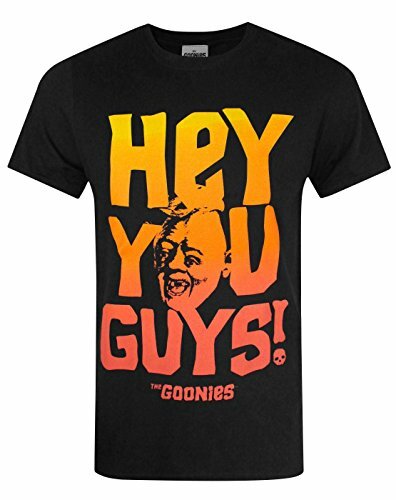 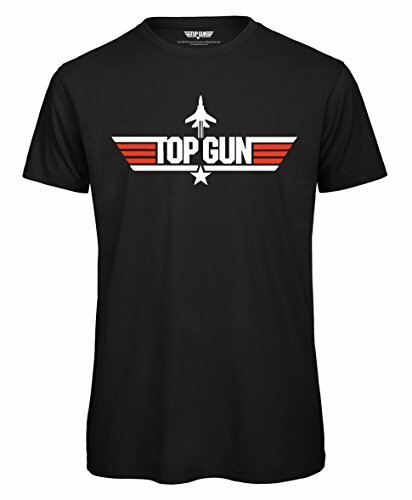 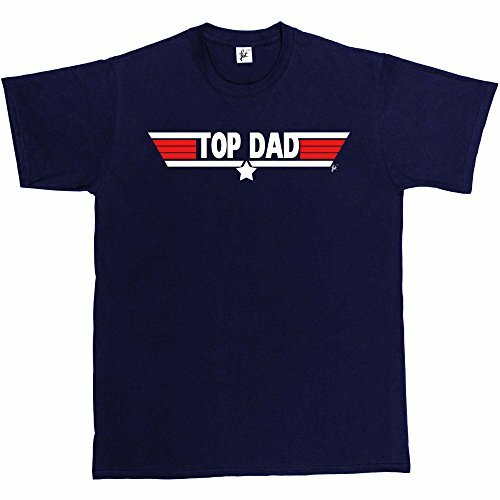 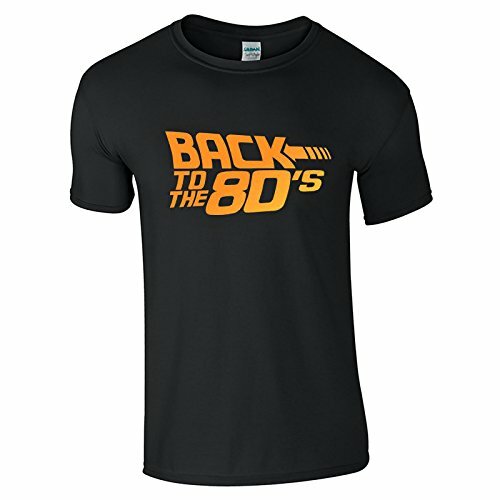 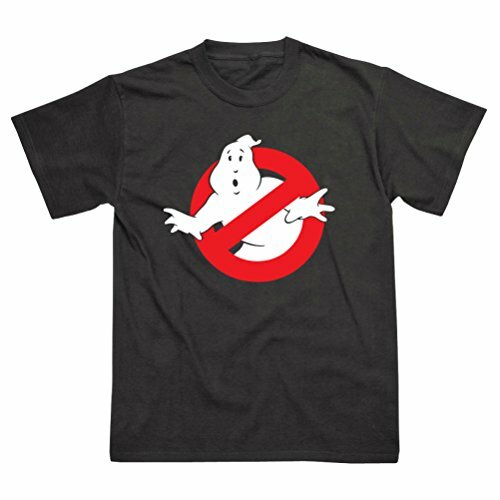 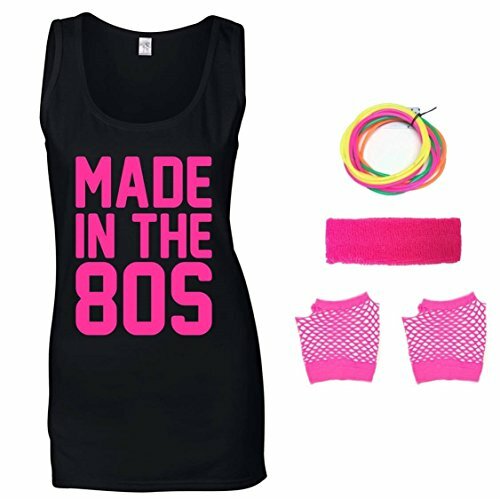 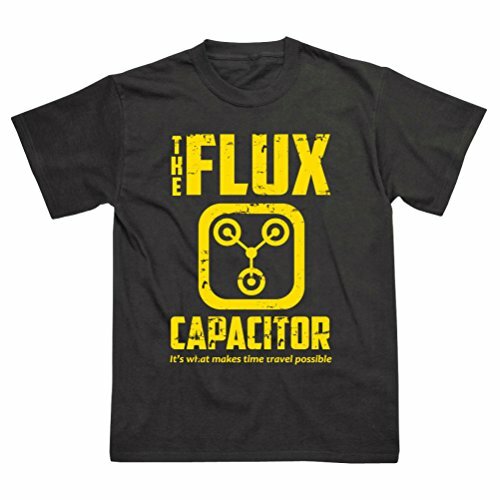 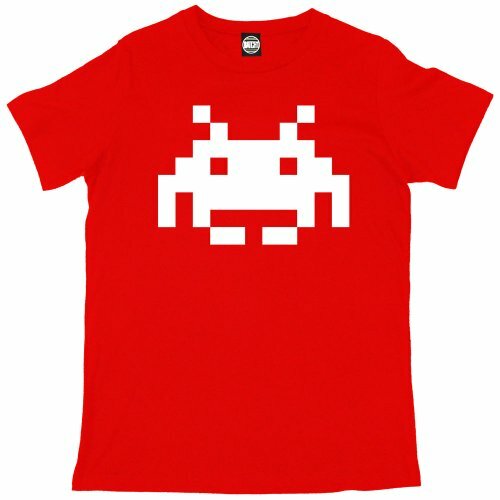 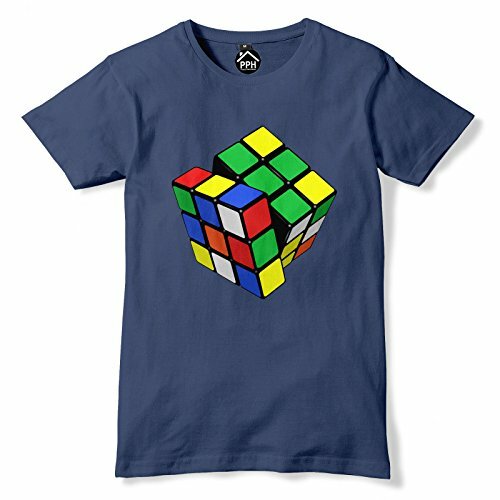 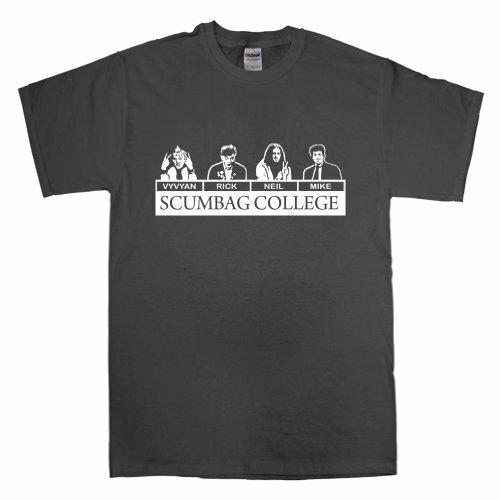 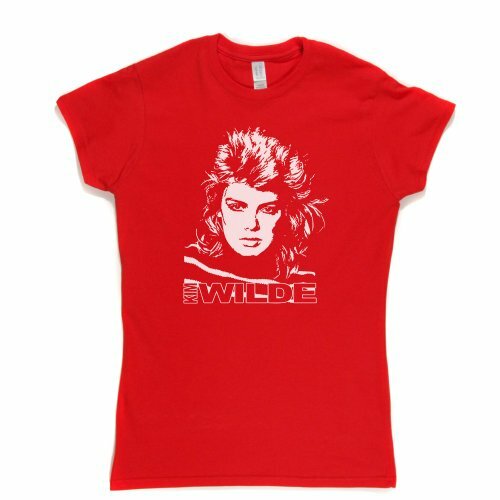 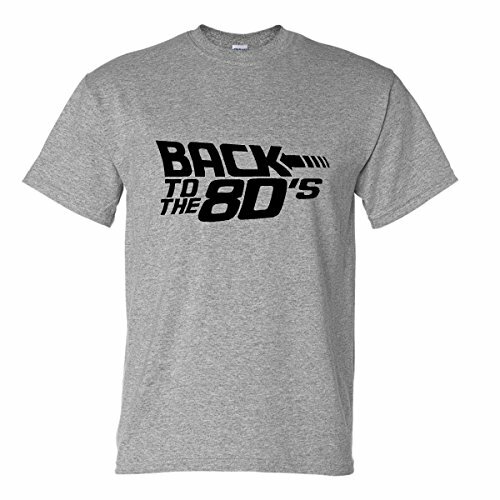 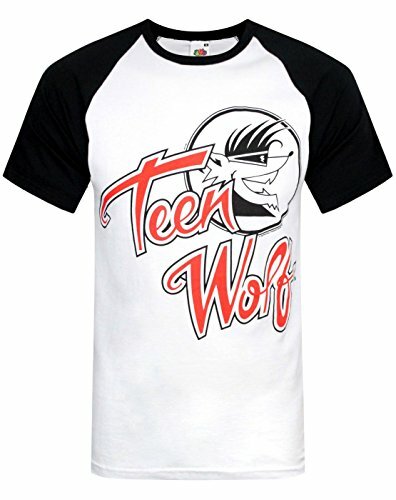 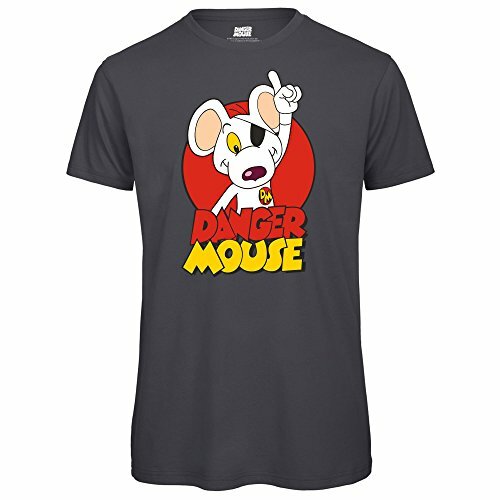 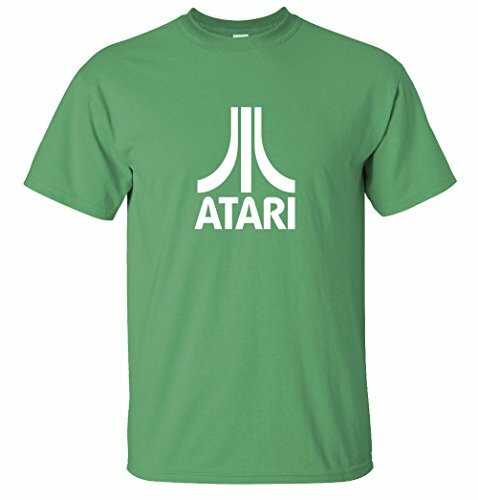 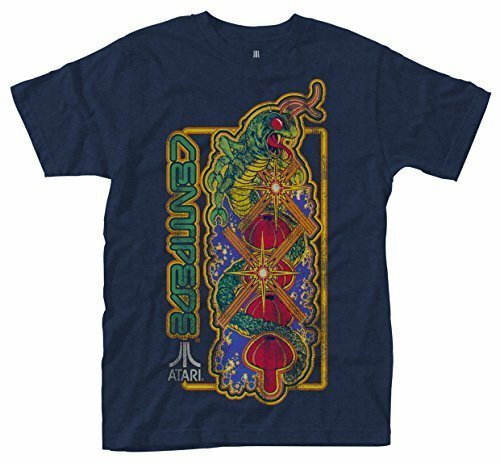 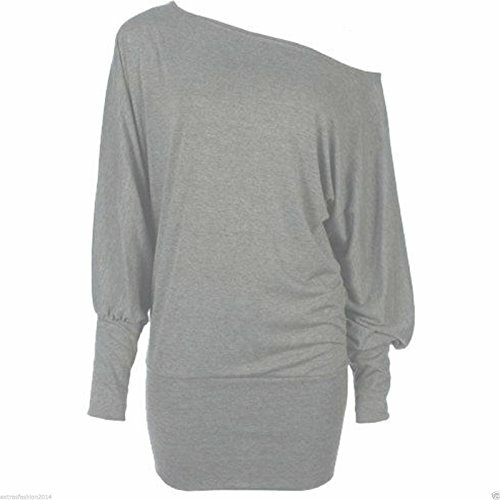 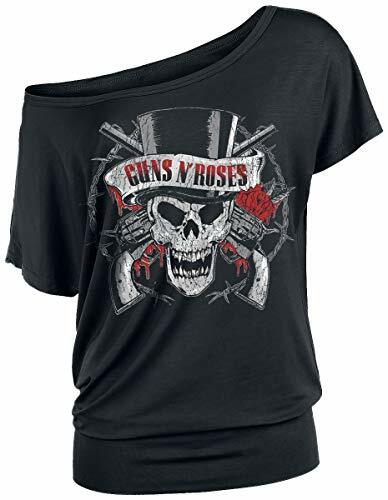 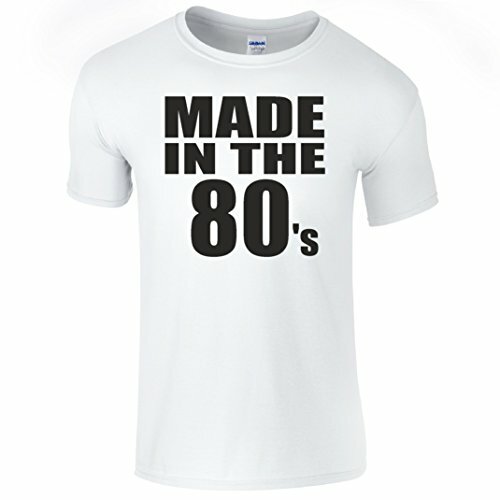 All of the eighties themed tees featured on this page are the most popular choices here at simplyeighties.com. 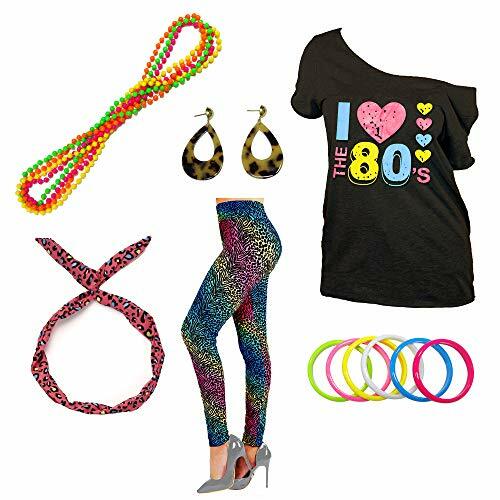 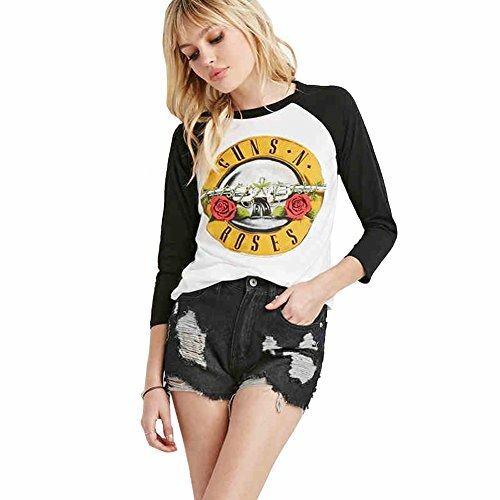 See what people are buying the most of, and also get some inspiration for what to wear to celebrate the greatest decade ever! 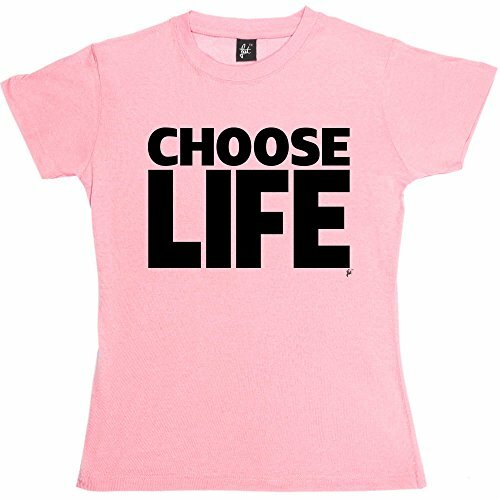 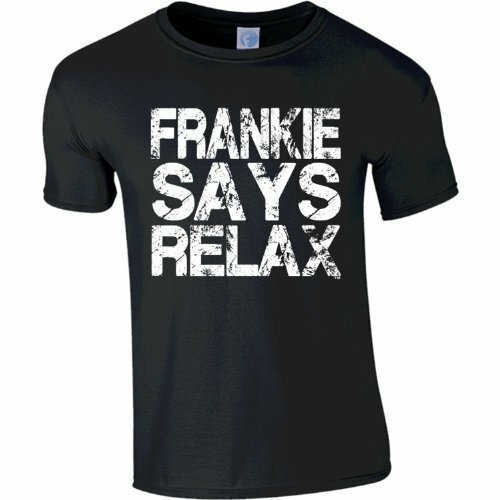 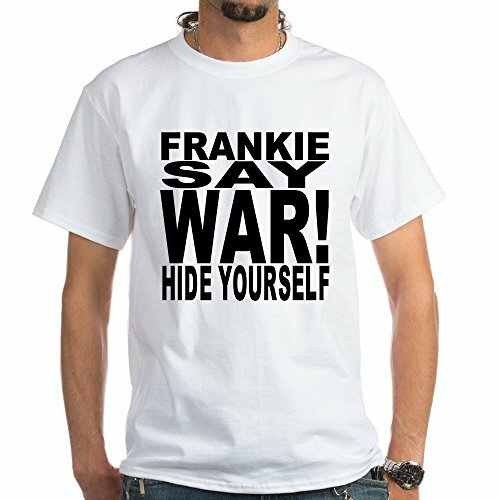 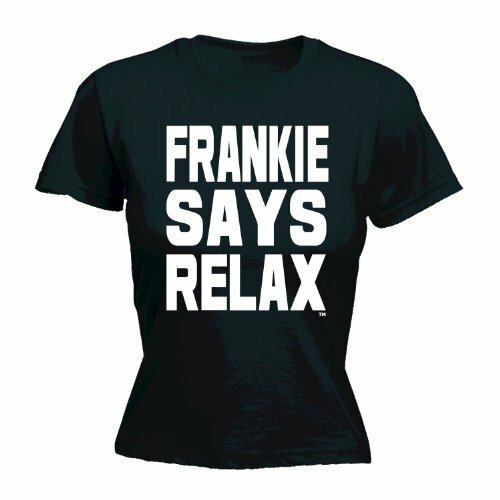 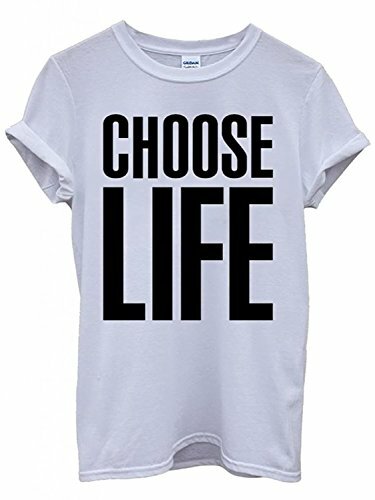 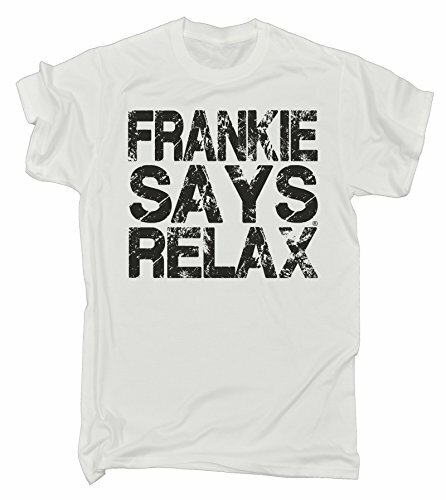 The iconic Frankie Goes To Hollywood and Wham "Choose Life" T-shirts are still the most popular and authentic choice for festivals such as 80s Rewind and fancy dress parties. 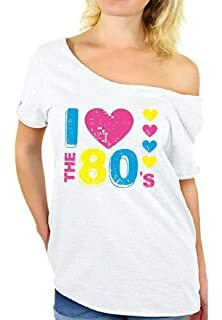 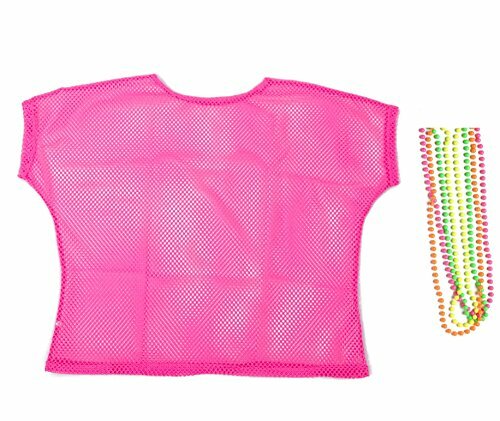 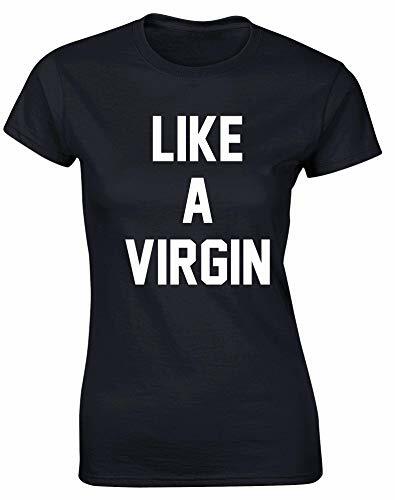 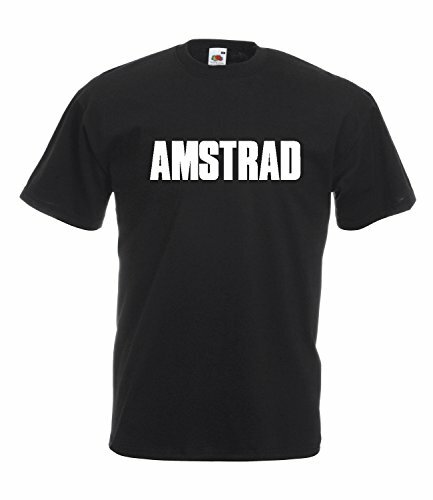 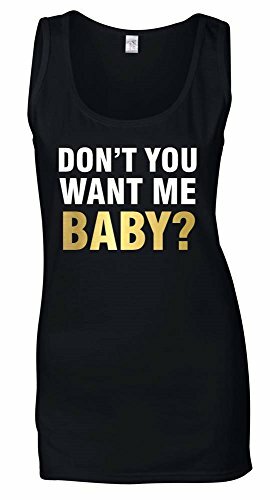 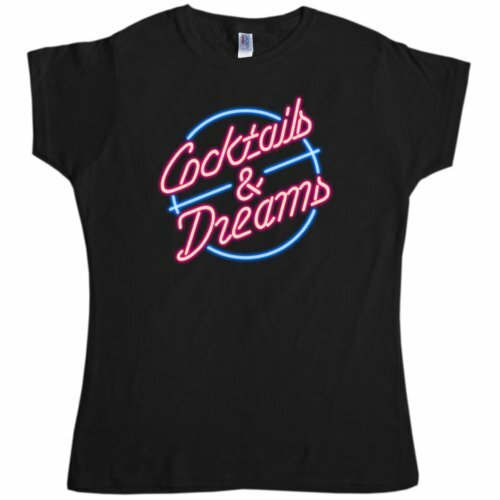 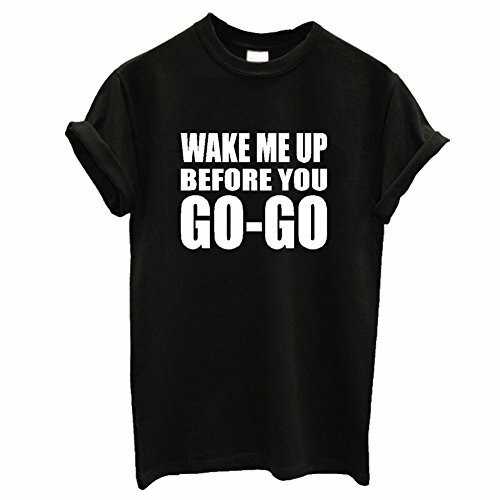 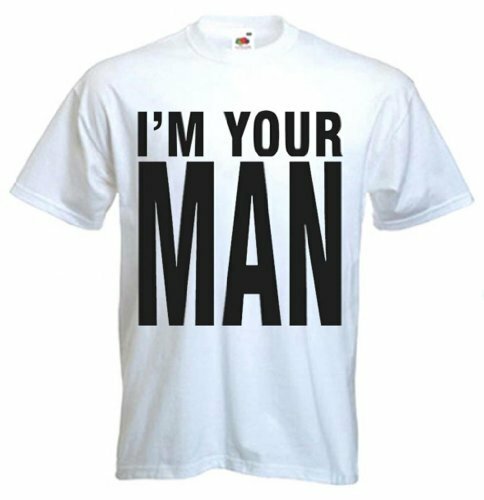 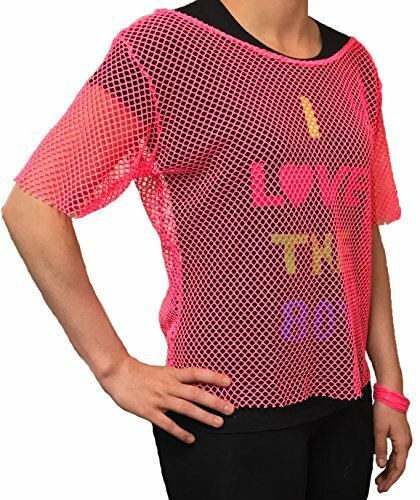 Many tees are often worn for hen nights and fun runs, and the low-cost items are a popular choice with groups who buy in bulk. 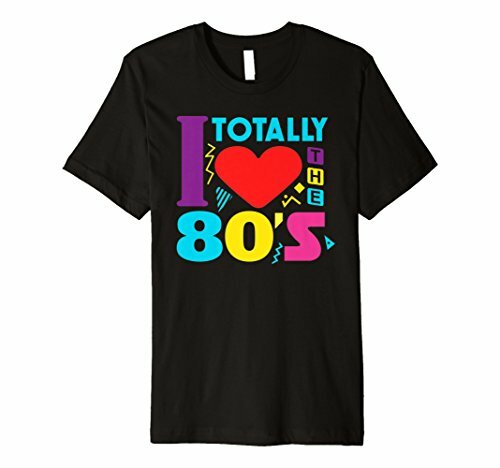 Disclosure:Simplyeighties.com is a participant in the Amazon Associates affiliate program. 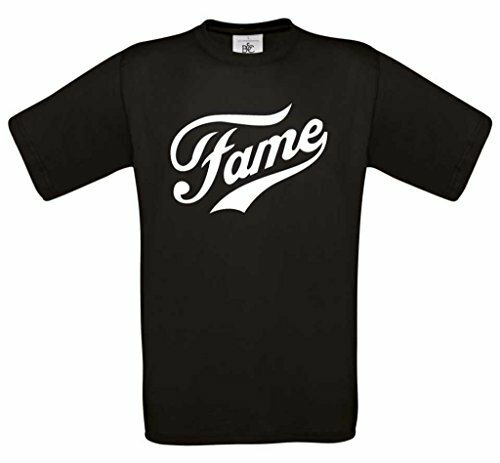 This enables us to earn fees from linking to products on their websites.